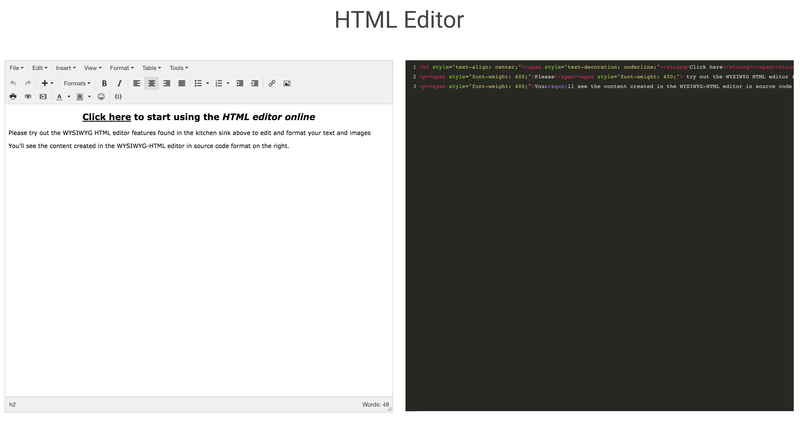 HTML Editor is a stable WYSIWYG HTML editor available with robust cross-browser performance. The simple content editor outputs clean HTML markup you can use in your websites or web projects. What are the other similar tools you’d recommend?